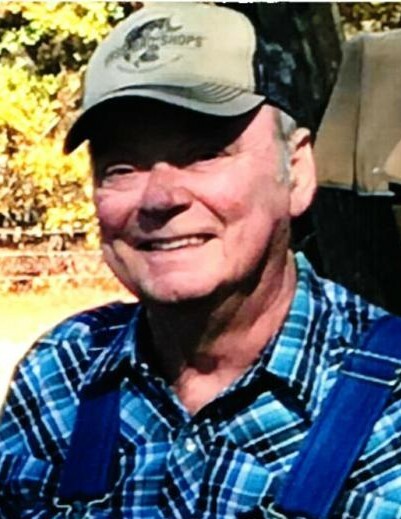 Raymond Edgar Hopper, 75, of Arkadelphia AR. passed away peacefully Thursday, January 24, 2019 surrounded by family. Mr. Hopper was born June 30, 1944 to Ware and Verna Mae Hopper, in Camden Arkansas. He was a member of New Hope Baptist Church in Sparkman and a Mason. Raymond spent his life as a Meat Market Professional, Owner of the Clark County Sale Barn and a farmer. If you couldn’t find him at any of those locations he’d be fishing. Raymond is preceded in death by his parents, son Stephen Edgar, and a brother and sister. Leaving to share his memories are his daughters, Lisa (Charles) Arnold, Marsha (Trey) Dunkelgod; grandchildren, Kayla (Jett) Burnett, Catherine Arnold, Taylor Dunkelgod, Chloe Dunkelgod; great-grandchildren, Kayleigh Draper, Maddon Burnett, Lainee Burnett, sisters; Glenda Fleming, Dorothy Kettle, Joyce Hamm, one brother; Travis (Janis) Hopper and many extended family members.